Stop begging for clicks! Whether you’re new to blogging or have been at it for a while, this is the post you need to read! 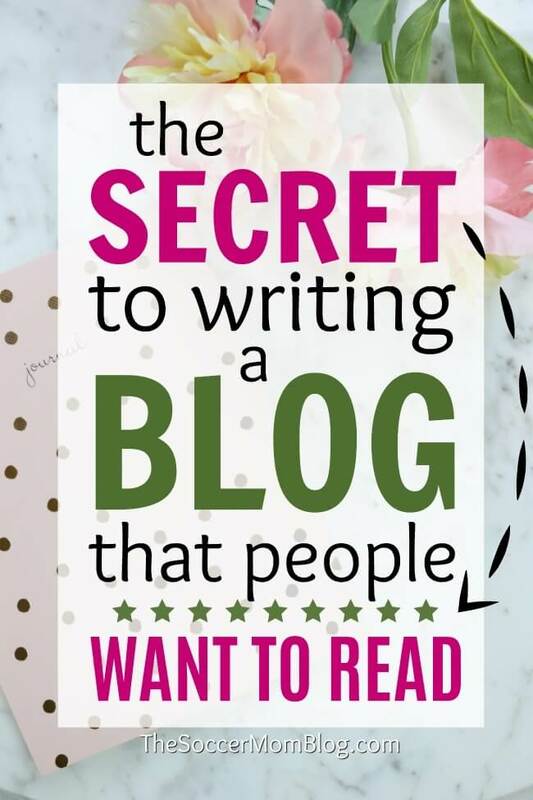 Learn the secret to writing a blog people WANT to read! This post focuses on the three steps to write blogs posts with viral potential that get return readers. I’ve included affiliate links for products/services that I use and love and that might be helpful for you too; read my disclosure policy here. Like many bloggers, when I started my blog, I mostly wrote about what we did as a family on that particular day. My blog was essentially my online diary. For the first few weeks, I didn’t get more than a handful of visitors a day. Within a couple weeks, that post went viral and sent me tens of thousands of page views. 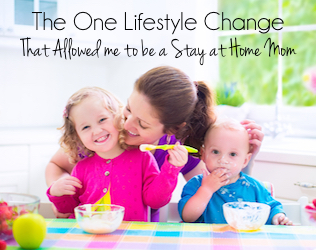 It was beyond my wildest imagination as a new blogger! So what was different about this post than the others? What made people want to read it and share it with their friends? How Do I Write a Blog People Want to Read? This is the million dollar question — except it’s not really as complicated or “secret” as you might think! You don’t have to beg people to read your blog. You don’t need to hustle all day in groups sharing your latest post to get a few views. 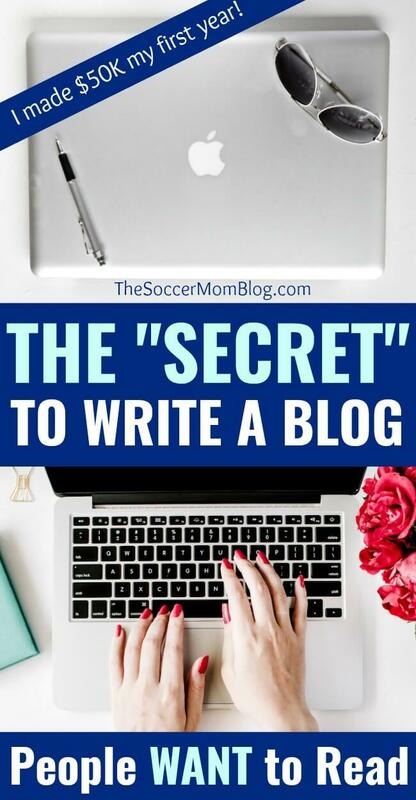 All you have to do is write a blog post that people want to read — and share, and come back for more! What was different about my first viral post is that it’s intent was to help others, instead of simply telling them about me and my day. Once I realized what worked and what readers were looking for, I made a conscious effort to do this with every blog post. 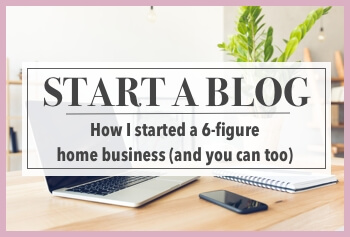 It was a turning point for my blog and what took it from a hobby to a 6-figure business! 1. How does this blog post help my readers? 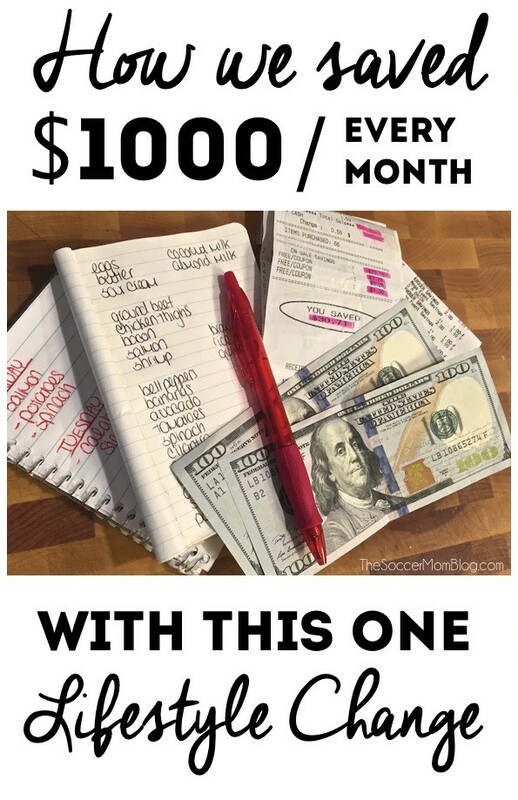 My first viral post was about saving money. This is something many people can relate to or desire to do in their own lives! This post helped readers solve the problem of spending too much money on food. Now, our personal budget and experience won’t relate to every single person that reads it. However, if you are authentic and write with the focus of helping others in the same situation as you, that is how you make a true connection. 2. Is this blog post the best it can be? Is this blog post the best quality possible? You can always go back and update later, but it is so much easier if you take care of all the essentials on the first go-round. Did I proofread for any errors? You’d be surprised how many simple mistakes you can catch when you go back and read through the entire post. I always find typos when I proofread my post – it happens. The key is to find them before your readers do. Bad grammar and numerous errors will be a huge turnoff to readers. Do my photos and images add value to the post? Photos and images are important for creating an engaging blog post. 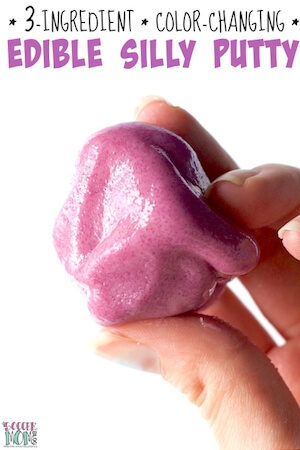 For example, a recipe post wouldn’t be complete without photos of the final dish! However, if your photos are out of focus, discolored, etc., they can actually take away from your work. You don’t have to be a professional photographer at the start, but do a little research and take the time to improve your skills wherever possible. Related: When I first started blogging, I used my iPhone to take photos. If a professional camera isn’t in your budget, you can totally create legit photos with a quality phone camera. Click here to learn how to take better photos with your iPhone! Also important, make sure that you have the rights to use any photos, clip art, and graphics used on your blog! Plagiarism is not only bad blogging etiquette, but can get you in legal trouble too. Is your blog itself professional? If you want readers to take your blog seriously, it needs to look professional. That’s not to say that you need to spend thousands of dollars on your site design at the beginning, but you want it to at least be clean and easy to navigate. Being self-hosted is the first and most important step to a blog that looks and feels professional. On a free blogging service, your website URL may be long and cumbersome. Example: www.yourblognamehere.wordpress.com — yikes! Not only does it look less professional, but it will be harder for readers to remember. When I started my blog, I started on a free blogging platform and ended up having to switch later. Not only did I have to cough up extra money to pay someone to make the switch for me, but it was a hassle. I wish I’d known to start with self hosted from the beginning! When I switched to self-hosted, I chose Bluehost for my web host. The basic plans are only a few dollars per month — a tiny start-up cost if you think about it and well worth it. Plus you get a free domain name when you sign up for a year of hosting! Don’t rush the creative process. Rushing a blog post can result in sloppy work, and sloppy work won’t earn return visitors. Related: Click here to see my step-by-step blogging routine I use every time I write a blog post! Step 3 is not an action item, but rather an important mantra to keep in mind as you write ALL of your blog content. As a new blogger, nobody knows who you are — outside of your own family and friends — and since they don’t know you, no one really cares what you ate for breakfast or what you’re wearing that day. Perhaps your family and friends might be interested in what you and the kids are up to, but there aren’t enough of them to support your blog to the point where it pays the bills. It’s perfectly fine (and a good thing actually) to include your personal thoughts and opinions in a blog post. 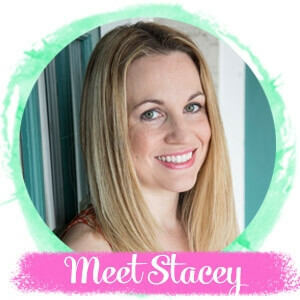 You want people to know about the person behind the blog. The important distinction is realizing that your blog is not and should not be a diary. Unless you are a celebrity or have a really unique story (maybe you moved your entire family across the world), people don’t want to read about your day to day life. That doesn’t mean that you are boring or that you can’t make a blog that people want to read. It simply means that you need to take a realistic look at yourself and what you have to offer your readers. Find a balance between making your blog reflect YOU and your unique viewpoint on a subject, while staying true to your mission of serving your readers. Adding value to your readers’ lives should be your number one goal. If you provide value for your readers, they will WANT to read your post, share it with friends, and return to see what else you have to say. A vanity post won’t go viral. A post that can change the lives of your readers will. Wait! Make sure your readers come back for more! If you’re writing blog posts that your readers love, invite them to join your email list! An email list is the easiest way to send return traffic to your blog, over and over. When a reader subscribes to your newsletter, it means that they not only want to read your blog post, but they want to read MORE of them. Don’t miss out on an opportunity to build a loyal following and grow your traffic. Click here to read the 6 reasons you need an email list, and how to start one! This is the first book I read about how to create a blog and more specifically, how to make money doing it. I think I read half the book in my first sitting because it’s just THAT GOOD. Ruth is hugely successful and widely respected in the blogging world (no matter what your blogging niche) and this is a must-read for ALL new bloggers. Have a specific question about how to create a blog that you didn’t see answered here? Join my Facebook support group for bloggers here or sign up for my Banking on Blogging newsletter below!